Results of the Physical Therapist Licensure Exam held last August 2-3, 2014 are released by the Professional Regulation Commission online. The Professional Regulation Commission (PRC) announced Tuesday that 511 out of 874 passed the Physical Therapist Licensure Examination and 93 out of 163 passed the Occupational Therapist Licensure Examination given by the Board of Physical and Occupational Therapy in the cities of Manila and Cebu this August 2014. The result of examination with respect to one (1) examinee was withheld, until necessary documents have been properly reconstituted and submitted to the Commission. 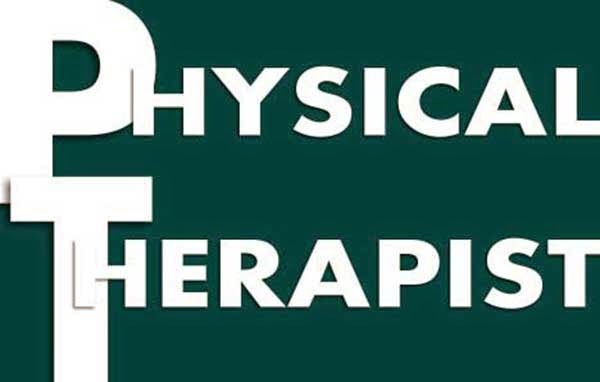 Takers and everyone awaiting availability of the August 2014 Physical Therapist Licensure Exam results are encouraged to bookmark and visit this site regularly, like our Facebook page, follow us on Twitter, add us on Google+, and/or subscribe to our daily news feed via RSS or Email for relevant updates.